Do you have little ones? Do you have lots of broken crayons? Well, you definitely aren’t alone! 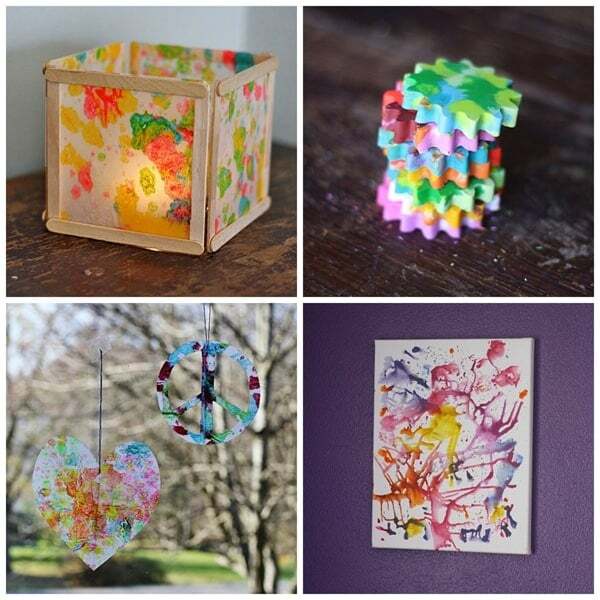 There are lots of ways to turn those broken crayons into something useful, pretty or practical. Here are four quick tutorials to keep those crayon bits out of the landfill.